BRILLIANTLY BRAVE Episode #67 - "Kids & Christ In The Arts" with Director, Choreographer & Speaker Fred Vassallo. Fred co-directed "Bright Ones," a movie about a group of talented kids who are faced with the challenge of creating a showcase in 2 weeks. He shares some background on the movie, while giving some great perspective on how kids, and the church, can be a light shining in the world through the arts. Movie info can be found at BrightOnes.com. 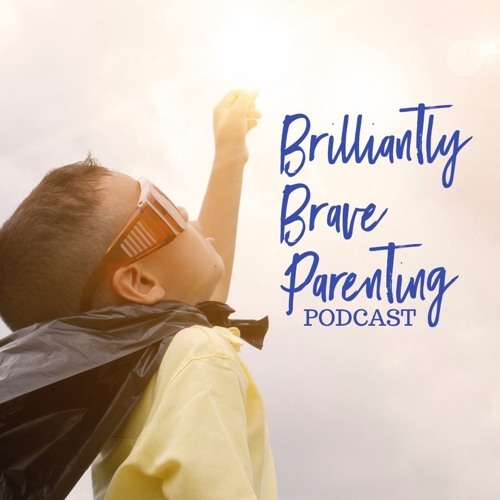 Find our blog at BrilliantlyBraveParenting.com or on Facebook at #BrilliantlyBraveParenting or watch our #iShine videos on YouTube.